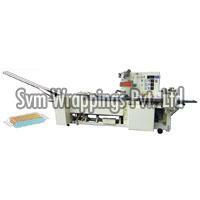 SVM wrappings pvt Ltd. is a Mumbai (Maharashtra, India) based company that is engaged in manufacturing packaging machines. All our machines are made from high-quality raw materials that make them durable and safe as well. The list of machines that we offer consists of Cream Sandwiching Machine, High Speed Cream Sandwiching Machine, Chikki Packing Machine, Cup Cake Packaging Machine, and many more. 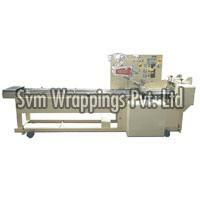 All these machines are in high demand as these are power-efficient and offer great production capacity. 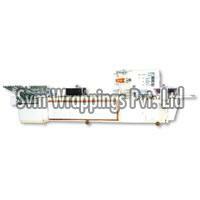 The production process is carried out by our staff of skilled professionals. They make sure that every aspect of production is carried out with utmost perfection and within the set industrial standards. You can rely on us without having any second thoughts.